For the first time ever, Taco Bell is offering french fries, having launched three nacho fries variations in January. 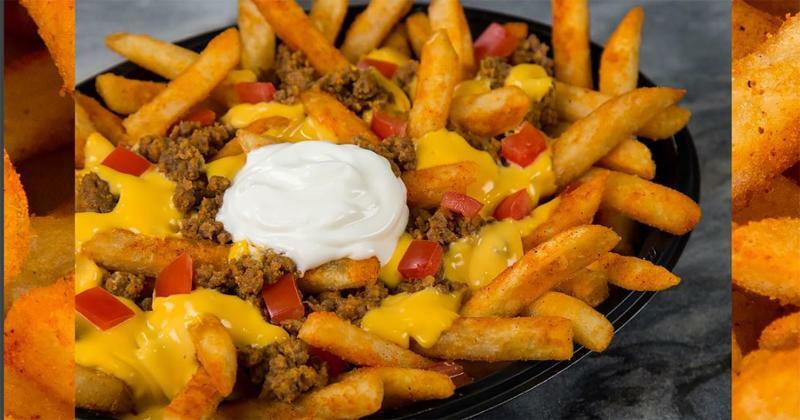 The Nacho Fries Supreme features thick-cut fries dusted with a spicy Mexican-flavored seasoning, then topped with beef, nacho cheese sauce, sour cream and chopped tomatoes. It sells for $2.49. More than 72% of consumers found this version of the fries craveable, with the figure rising to over 77% for women. Arby’s, known as the chain that’s “got the meats,” ranked ninth in purchase intent among consumers for its Crispy Fish Sandwich. 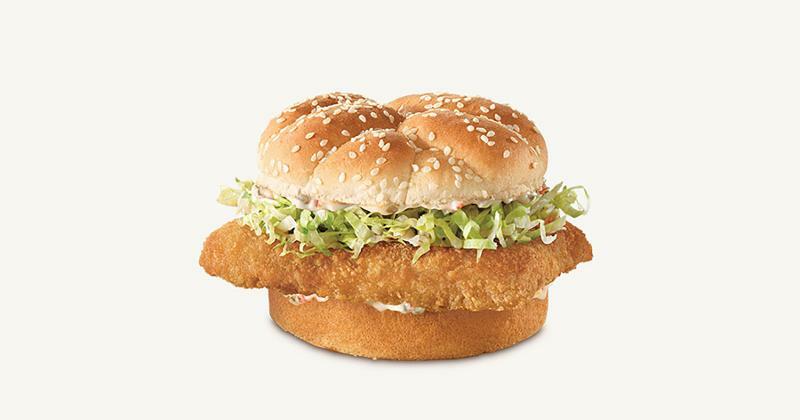 The sandwich has four components: a crisp-fried fillet of wild Alaskan pollock layered on a sesame seed bun with tartar sauce and shredded lettuce. Interestingly, Arby’s debuted another seafood LTO during this time period that didn’t fare as well; only 44.4% of consumers said they would order the King’s Hawaiian Fish Deluxe Sandwich. This item features the same Alaskan pollock fillet topped with cheddar cheese, tomatoes, lettuce and tartar sauce on a King’s Hawaiian bun. For the first time, a menu item from a convenience store made it into the top 10 LTOs in purchase intent. WaWa’s Chicken Club Flatbread is one of three sandwiches that debuted in the c-store’s new flatbread line, all made to order with fresh ingredients. Parmesan cheese is baked into the bread, and the filling consists of roasted chicken, applewood smoked bacon, provolone cheese, spinach, tomato and ranch dressing. 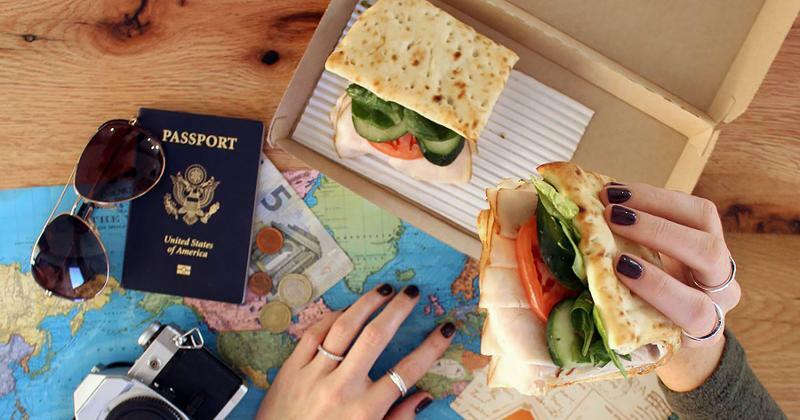 The Chicken Club beat out WaWa’s two other new flatbreads: Tuscan Turkey and Santa Fe Chicken. This indulgent dessert tied with WaWa’s chicken flatbread sandwich in purchase intent, with a score of 56.2%, but ranked higher among consumers for its craveability—66.17% found the cheesecake craveable, compared to 53.73% for the flatbread. 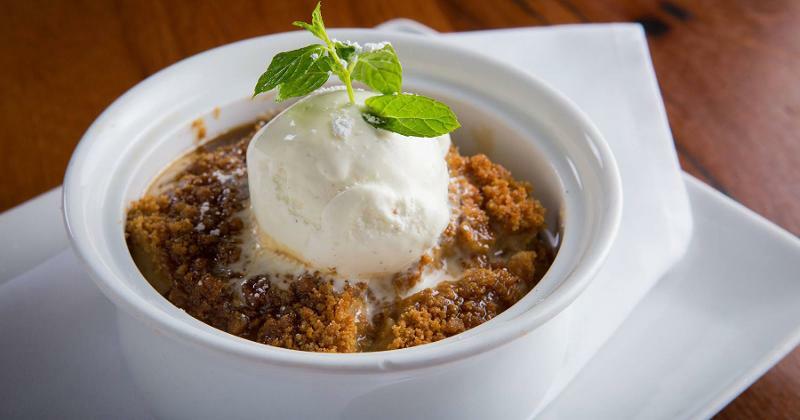 The combination of oven-baked Granny Smith apples, cream cheese, graham cracker, warm salted caramel sauce and vanilla gelato created cravings in two-thirds of consumers, and a majority were tempted to order the dessert from its description. Aside from its Nacho Fries variations, Taco Bell scored well on another LTO this winter. The $1 Stacker—with a purchase intent of 56.4% among consumers—kicked off the chain’s promotion to add 20 new Dollar Menu items throughout 2018. 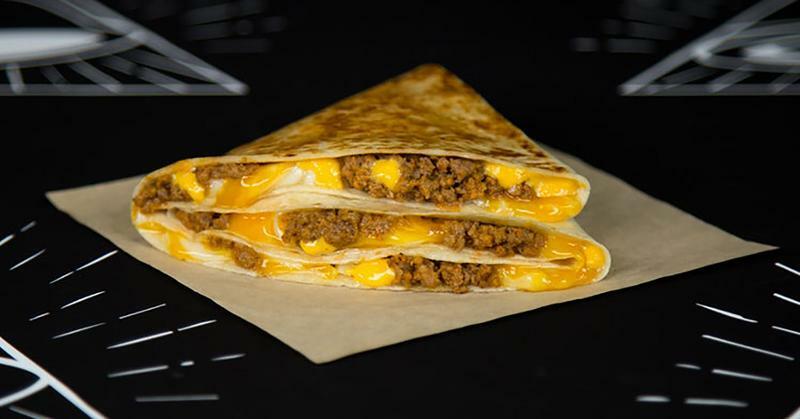 The Stacker, which consists of a tortilla folded over beef, nacho cheese sauce and a three-cheese blend, debuted Dec. 21 on Taco Bell’s Dollar All Day Menu. 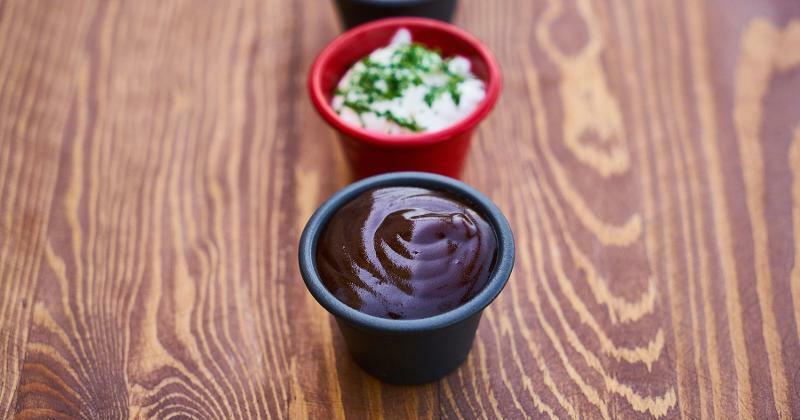 It scored highest among millennials, with 62.22% saying they would order it. Tying Taco Bell’s Stacker in purchase intent is a meaty BBQ Pulled Pork Sandwich from Miller’s Ale House. The sandwich is a build of barbecued pulled pork topped with fried onions on a toasted garlic steak roll served with a side of coleslaw. Taco Bell’s basic Nacho Fries, introduced in January as part of the chain’s Dollar Menu promotion, scored a few points higher than the loaded version. 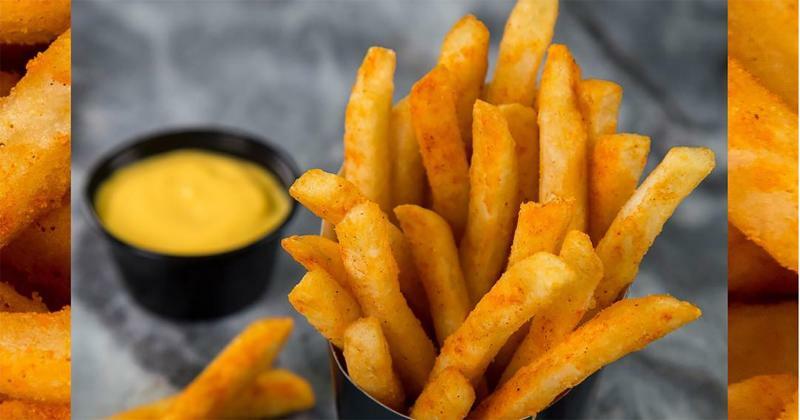 The item features the same Mexican-seasoned thick-cut fries, but instead of being doused with cheese sauce, they’re accompanied by a small cup of warm nacho cheese for dipping. Taco Bell pushed out the fries’ debut on Jan. 25 with a big social media splash, but Twitter feedback has been mixed. 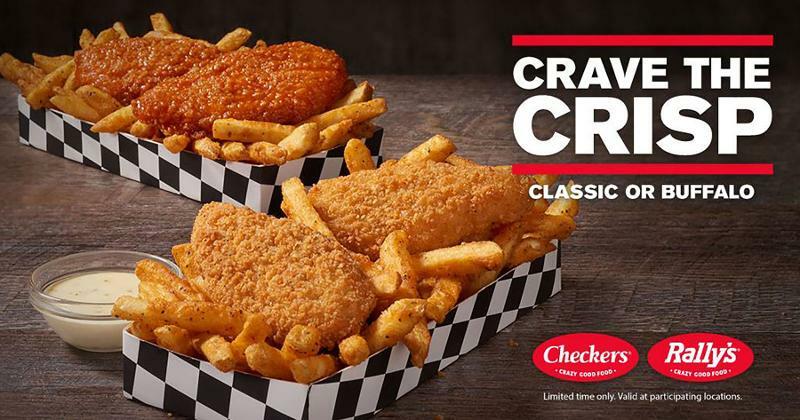 Checkers & Rally’s recent LTO combines fried chicken strips and fries in a to-go box for $2. The value-priced box includes a choice of classic or Buffalo-sauced crispy white meat chicken strips and the restaurants’ signature seasoned fries. Roy Rogers brought back two dinner platters for a limited time in January, both featuring a protein and two sides. More than 63% of consumers said they would purchase the beef platter, with men skewing a bit higher at 66.93%. 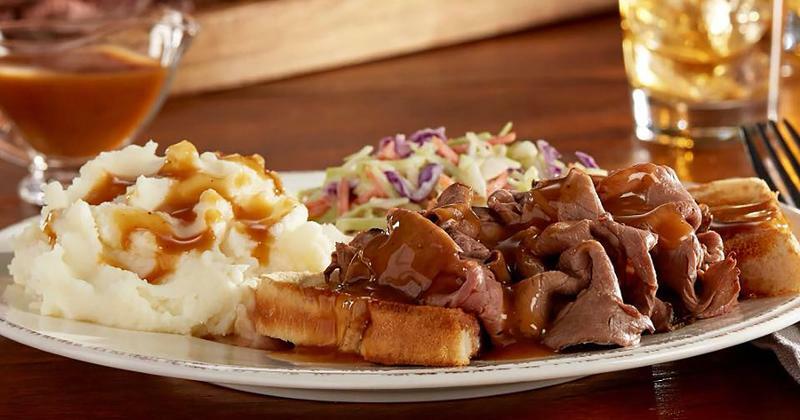 It features an open-face roast beef sandwich topped with gravy; side choices include mashed potatoes, coleslaw, baked beans and mac ‘n’ cheese. The Country Scrambler Plate from Jack In The Box earned the No. 1 spot in purchase intent among January’s LTOs. Seventy-two percent of consumers said they would order this item, underscoring the appeal of quick-service breakfast. The LTO is part of the chain’s Brunchfast menu—a line of heartier breakfast dishes served all day. 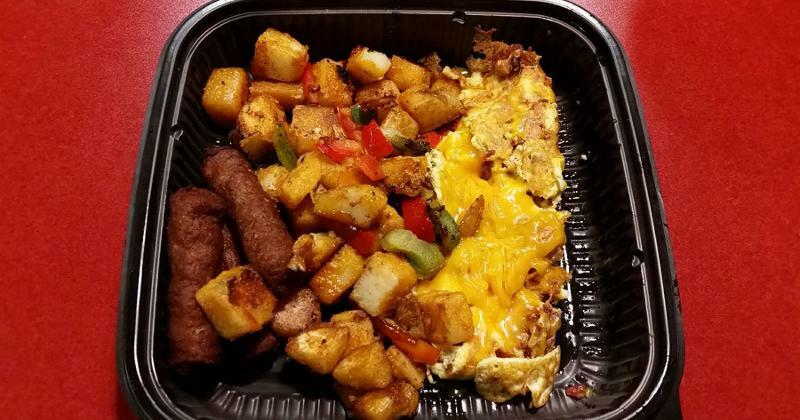 The Country Scrambler Plate includes scrambled eggs mixed with bacon, ham and melted cheese, three sausage links and homestyle potatoes sauteed with bell peppers.